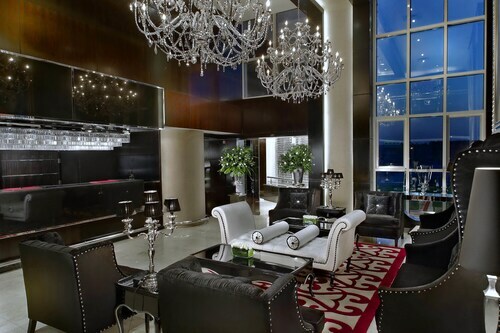 See all 277 properties in Cairo Intl. Located in Heliopolis, this luxury hotel is within 9 mi (15 km) of City Stars, Egyptian Presidential Palace, and Cairo International Stadium. Virgin Mary's Tree and Cairo International Convention Centre are also within 9 mi (15 km). Located near the airport, this family-friendly hotel is within 9 mi (15 km) of City Stars, Virgin Mary's Tree, and Ain Shams University. Egyptian Presidential Palace and Cairo International Stadium are also within 9 mi (15 km). Set in Cairo, this family-friendly hotel is within 9 mi (15 km) of City Stars, Virgin Mary's Tree, and Ain Shams University. Egyptian Presidential Palace and Cairo International Stadium are also within 9 mi (15 km). 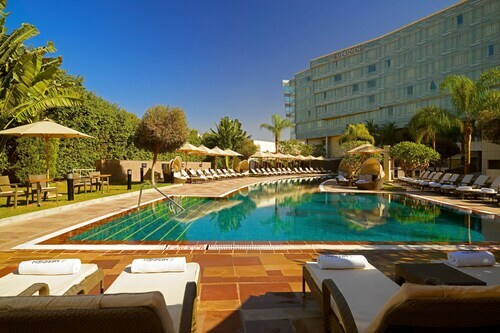 Located near the airport, this family-friendly hotel is within 6 mi (10 km) of City Stars, Virgin Mary's Tree, and Egyptian Presidential Palace. Khan el-Khalili and Al-Azhar Park are also within 9 mi (15 km). 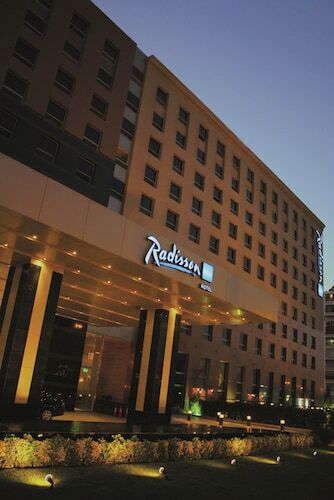 Located in Heliopolis, this luxury hotel is within 9 mi (15 km) of City Stars, Cairo International Stadium, and Virgin Mary's Tree. Al-Azhar Park and Egyptian Museum are also within 12 mi (20 km). 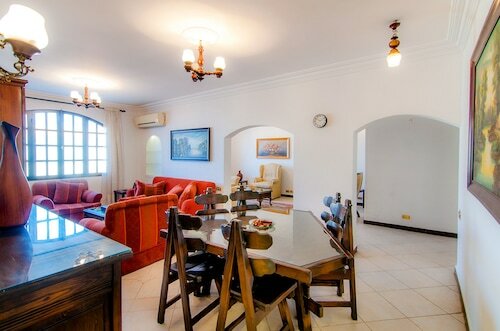 Located in Heliopolis, this apartment building is within 9 mi (15 km) of City Stars, Egyptian Presidential Palace, and Cairo International Stadium. Virgin Mary's Tree and Cairo International Convention Centre are also within 9 mi (15 km). 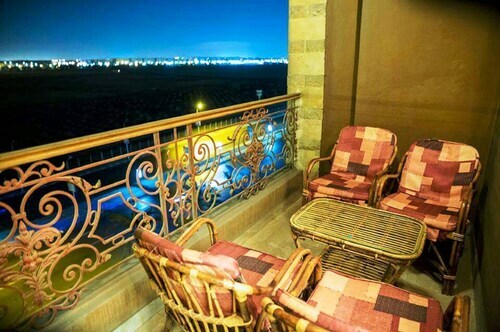 Located in Heliopolis, this hotel is within 9 mi (15 km) of City Stars, Egyptian Presidential Palace, and Cairo International Stadium. Cairo International Convention Centre and Virgin Mary's Tree are also within 9 mi (15 km). 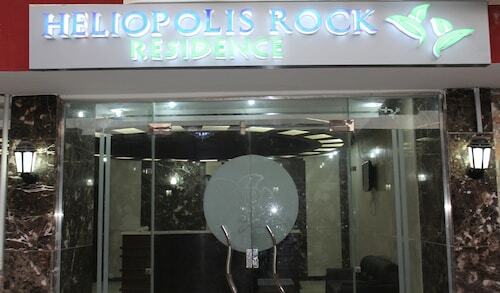 Located in Heliopolis, this apartment building is within 6 mi (10 km) of City Stars, Egyptian Presidential Palace, and Cairo International Stadium. Virgin Mary's Tree and Cairo International Convention Centre are also within 6 mi (10 km).